Tonight I attended a wedding that was held in the library. I wore a simple purple dress and had a very interesting conversation with a new fellow. I was so excited because it was one of those fake weddings that has a mystery behind it. The mystery tonight was, who killed the bride? It was a fun event. At first I was taken a little back by the actors the moment I walked in because they immediately go into character and I just didn’t know what to say. 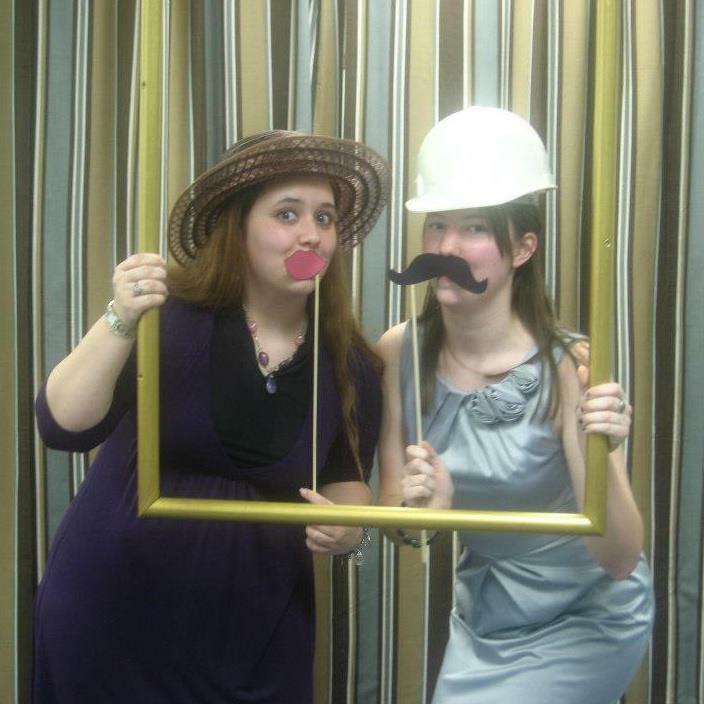 I went to the wedding with my friend Sarah. I would write an article about it for the school newspaper but Sarah beat me to it. So instead of me being the reporter, Sarah was the reporter. I had three other friends attend the wedding that I was excited to see. My friend Kyle, who in the hearts of all of us won the best dress for males, and MC with her beau David. It was a surprise for David as it is also date night for the two of them. I initially started the night off with sitting with Sarah and chatting with the other women at our table. As the reception started I walked over to talk to Kyle for a little bit and sort of interrupted his conversation with this young man sitting next to him at his table. They were talking about DC comics and I jumped on the band wagon with them. I know a lot when it comes to DC and Marvel comics. As we were talking we also had to pay attention to the actors around us for any clues. So every now and then we’d hear something that would draw our attention away from the conversation we were having and listen to the conversation among the actors. Once the murder took place we had to figure out who did it and I didn’t think the murderer was going to be that obvious. The hotel security gathers evidence while we hear stories from the characters that would reveal any clues as to why they might want to hurt the bride. One of the women in charge walked over to Kyle to explain to him what she was going to have him do. Then she, being a cook, interrupts and points out evidence that is on the floor next to Kyle. He plays it off so well but has become a suspect. Only he wasn’t a huge suspect. I started joking with him, “Although I was sitting next to you the whole time of the murder, I’m suspicious of you.” Then he smartly replies right away, “Well you were the one that switched her seat so maybe it was you.” Very clever Kyle, very clever. Unfortunately I was not the murder. 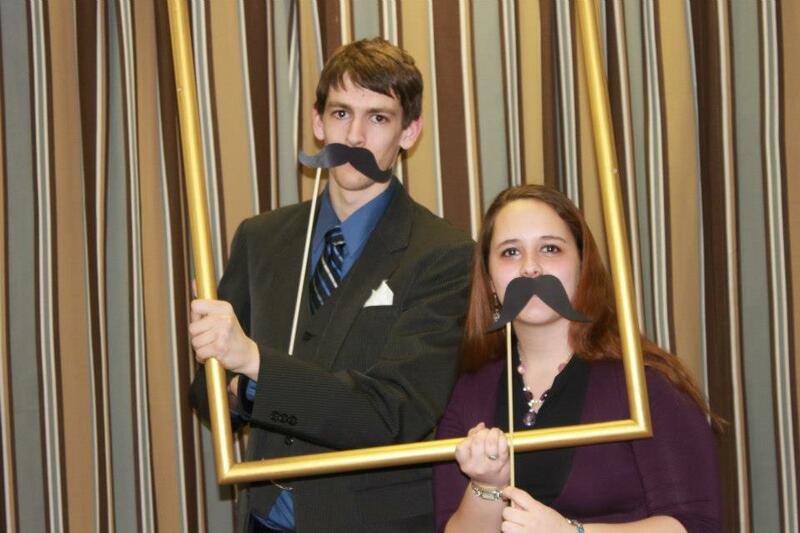 But it was really fun, I hope the library has another murder mystery in the future.